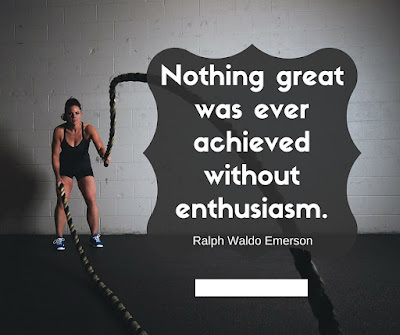 Today i will do what others won't. 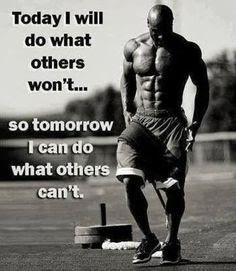 So tomorrow i can do what others can not. 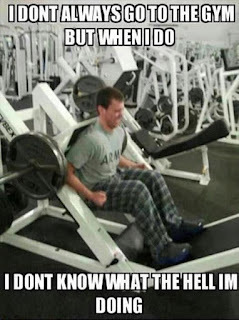 I do not always go to the gym but when i do i do not know what the hell iam doing.